Easter is fast approaching. It doesn’t seem five minutes since the February half term and already the children break up for the Easter holidays soon. We love Easter, making an Easter Tree and Easter Egg Hunts. Some years we’ve done them outside (we much prefer this) and other years when it’s just been too wet we’ve had to hunt indoors. To be honest, the children prefer the ‘hunt’ itself rather than what they actually find on the hunt. I tend to try and mix up what they hunt for so it’s never just tons of chocolate eggs. We use plastic eggs, wooden eggs and other eggs that we have decorated too. The ‘hunt’ is absolutely the best part of the day. Each of the children has something to collect their findings in and sometimes they even dress up. 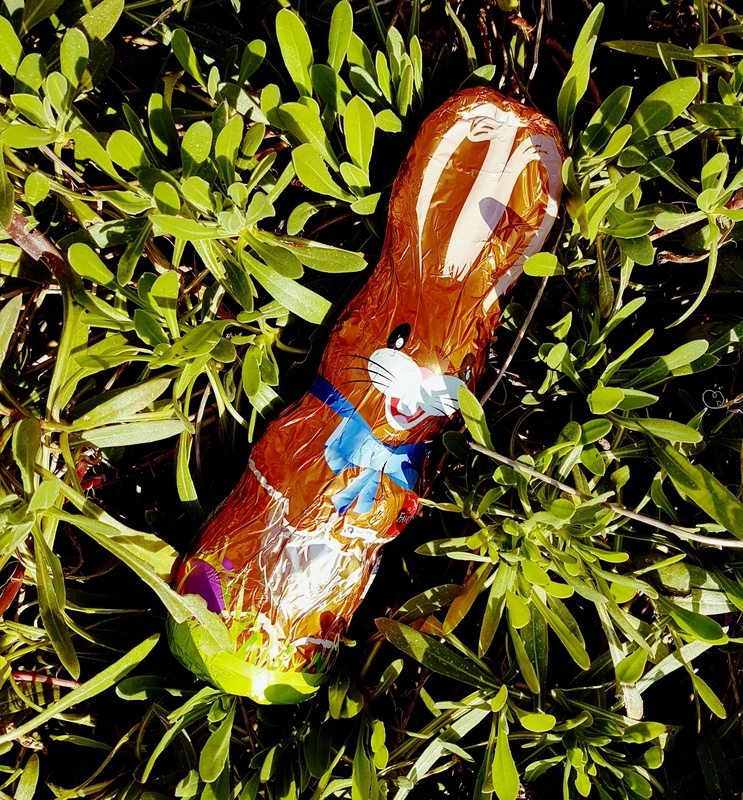 If you don’t want to overdose the children on chocolate why not opt for a kit of some description for them to make during the Easter holidays? It could be a craft kit of some sort, or a biscuit or cake-making kit perhaps? Or maybe you could get the gingerbread decorating kits? Supermarkets often have these in stock as Easter approaches and they are a great activity. My children all love stationary and Easter can be a great time to have a few new things, so sometimes they might have a new pencil case or pens instead of lots of eggs. If they like a good snuggle and still enjoy soft toys you could opt for something like these. TOMY has a collection of super soft bunny rabbits and cute plush chicks based on smash hit series Molang. The range is bursting with gifting options for Easter baskets with adorable collectible soft toys and super soft plush figures available. Your little ones will love the large Super Soft Molang, the perfect Easter gift. 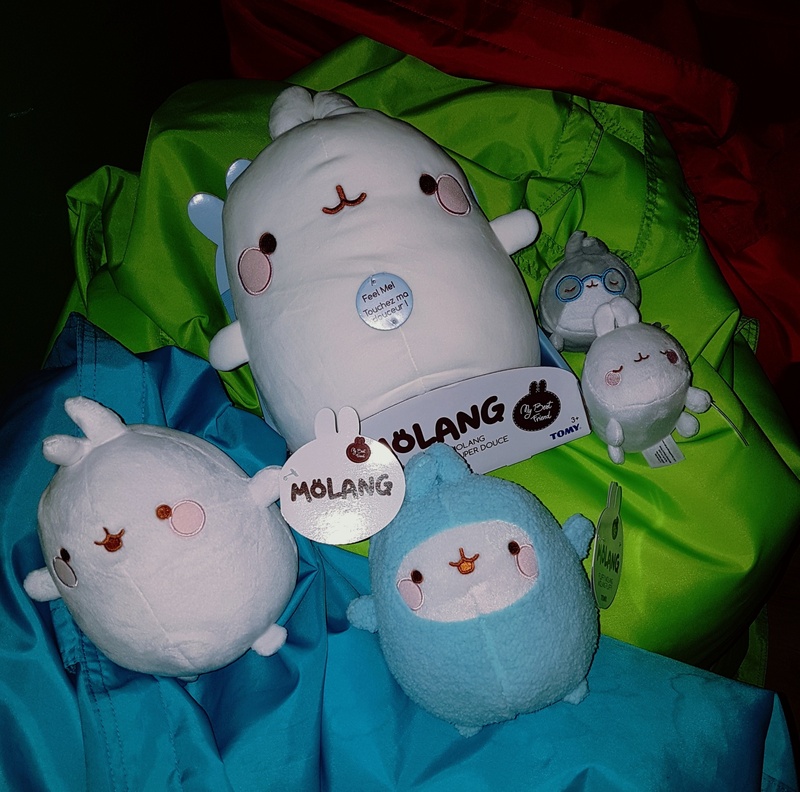 Molang is transformed into a premium super soft plush made from elastic Softboa, making a great cuddle buddy. Just give him a squeeze and feel how incredibly soft he is. Squeeze and stretch Molang and he returns to his original shape. These come in a range of sizes and would make a great non-chocolate Easter treat. Another option instead of tons of chocolate would be a trip out somewhere. 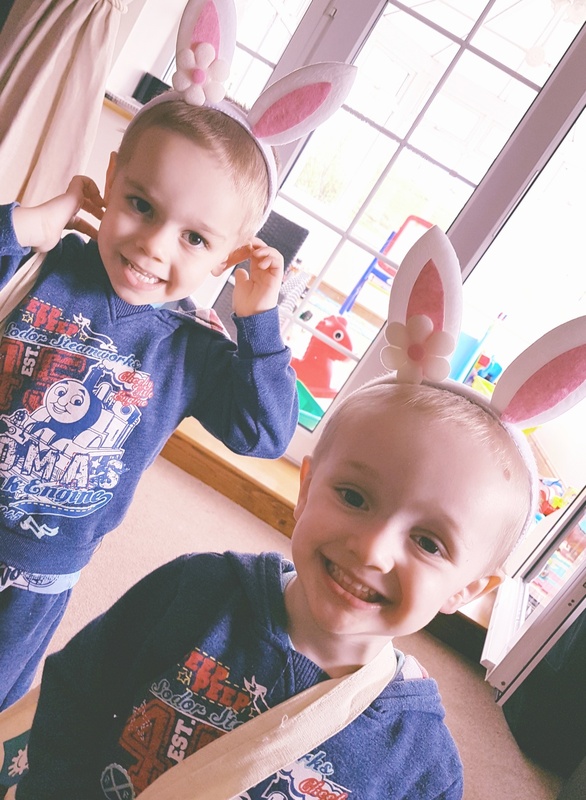 There are so many amazing places to visit with children but if you are looking for something Easter-related you could pop to see the new Peter Rabbit movie at your local cinema, or even head to The World of Beatrix Potter. What will you be getting up to this Easter?